Is a DUI Charge Going to Drive Your Future? Being saddled with a driving under the influence (DUI) charge can harm you in several ways. To start, there is the scenario where you end up going to jail and losing your driving privileges for some time. When you add in a big fine, the outcome can seem rather dire. Another scenario is when you’ve not only gotten a DUI charge, but your actions led to an accident. As a result of that accident, one or more people get hurt. In the event the injuries prove fatal, you could be steering at some major hard times ahead. With that being the case, it is imperative that you have an experienced DUI attorney by your side. He or she can assist you in mounting a legal defense. That defense should do everything possible to show that you are innocent of the said charges. If it appears you will not be able to beat those charges, you at least want to fight for the best available plea deal. So, is a DUI charge going to drive your future? When you are facing DUI charges, don’t take them for granted. Such charges can impact not only the present time, but also your future. With that in mind, look at how a DUI conviction could alter your life moving forward. 1. Career aspirations – For some, finding and keeping a job can be challenging enough in today’s world. Now, imagine if you’ve got a DUI conviction hanging over your head to boot. Such a conviction could hamper a present job or the ability to locate a new one. This is why beating the conviction is so important. With the right attorney by your side, you stand a better chance of walking away from the charges. 2. Personal life – Some family and friends may look at you in a different way with a DUI conviction. The level of trust you had with some of these people could change moving ahead. If someone relies on you for transport, would they again get in a vehicle with you? They may now consider you an unsafe bet when you get behind the wheel. If you have children, what kind of example would you be setting for them with a DUI conviction in your life? 3. 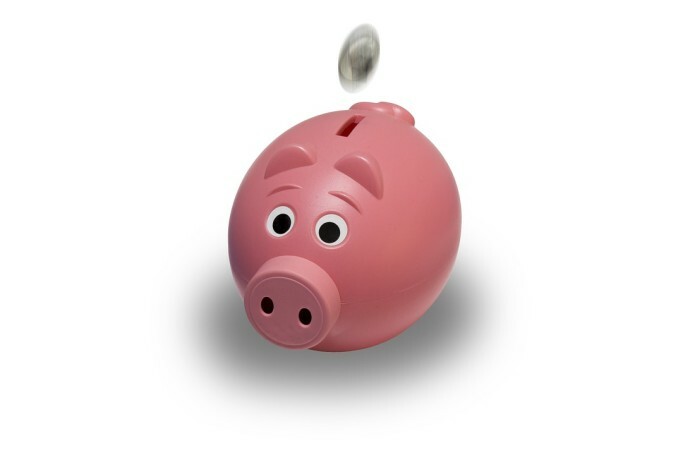 Financial ramifications – Last, having a DUI conviction can also cause financial ramifications. For example, the fines that go with such charges can be hefty. When you have to apply again for a driver’s license, you’re looking at more money. Last, expect your auto insurance to go up with a DUI conviction on your record. As you can see, you’re not getting out of this situation with more money in your wallet. 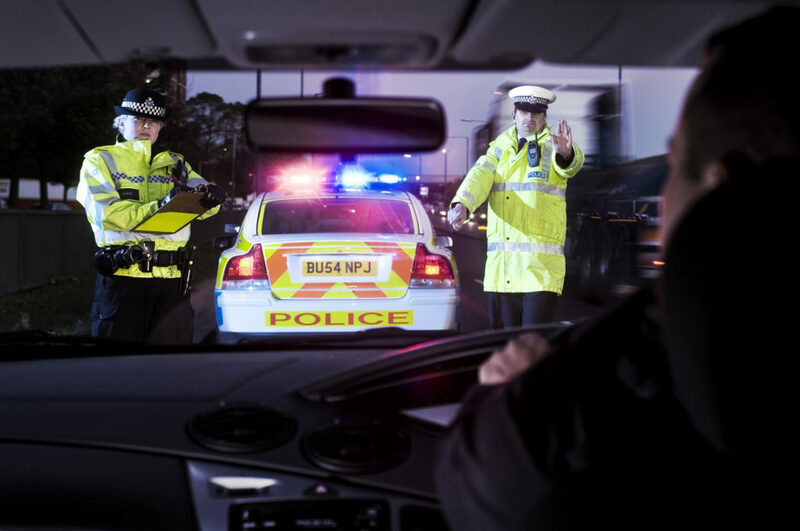 In the event you are unable to shake a DUI charge, learn from your mistake. Sure, it can be a costly experience, but it is one that you do not want to go unnoticed. Think twice before having a drink and getting behind the wheel next time. 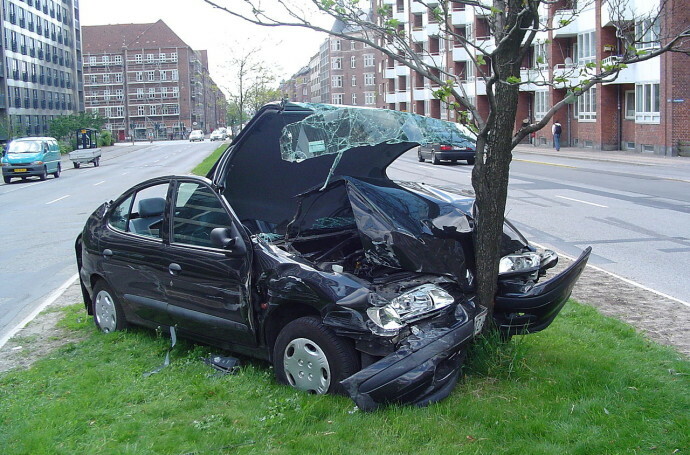 If you were lucky, your DUI experience did not result in an auto accident. If you convicted of more than one DUI experience, you may lose your driver’s license for good. 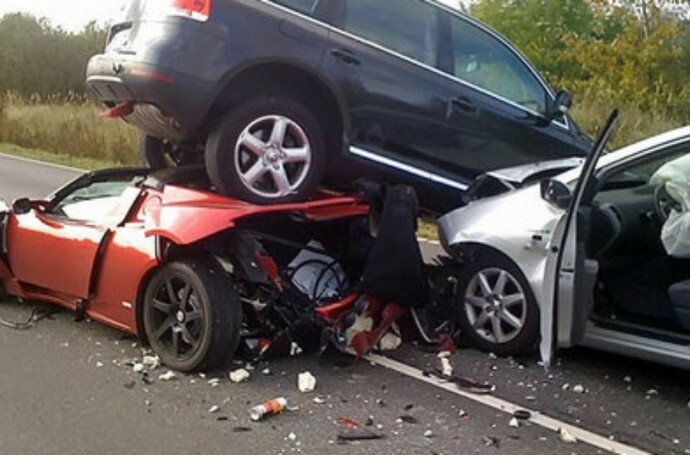 Next time you think about drinking and driving, think about the repercussions. In the end, chances are you won’t make the same mistake twice.